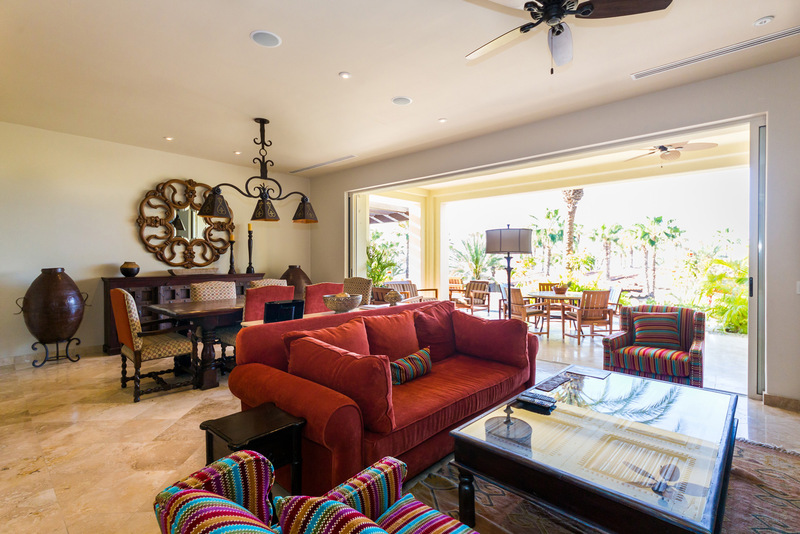 Your two M homes are located in the exclusive community of Auberge Private Residences at Esperanza, on the Sea of Cortez. 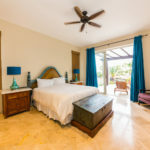 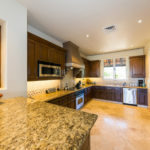 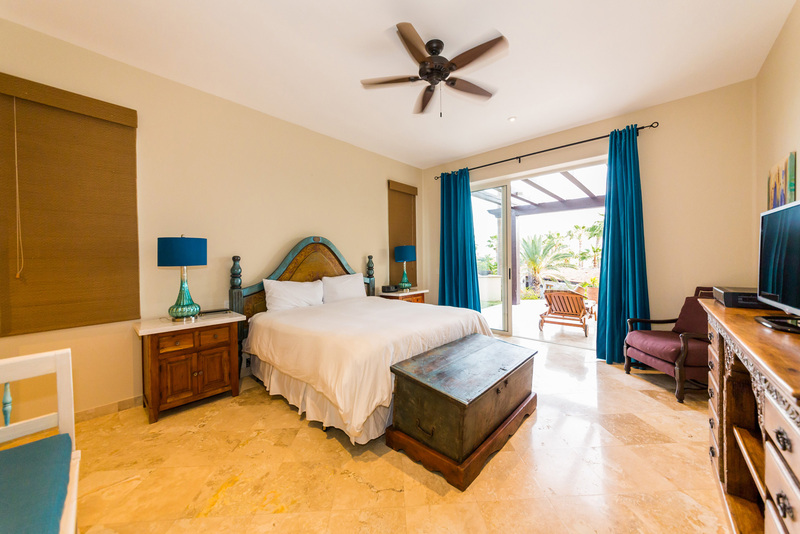 You have the choice of a ground floor unit with a large patio to view the tropical gardens or a second floor unit with sweeping views of the ocean and the resort. 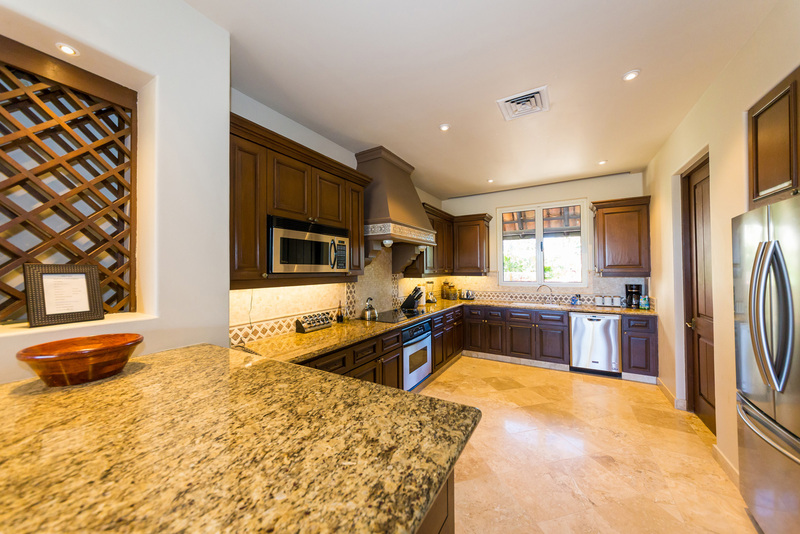 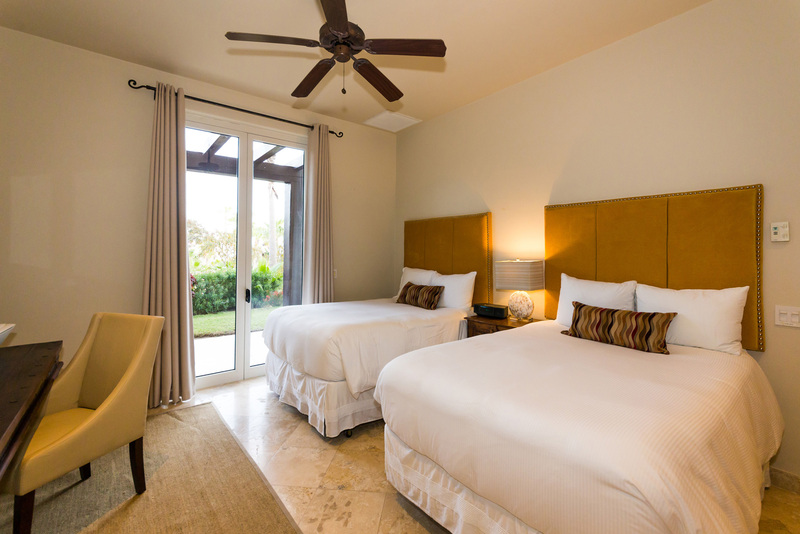 Each unit is 3000 square feet which is perfect for families or a group of friends. 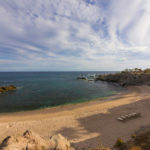 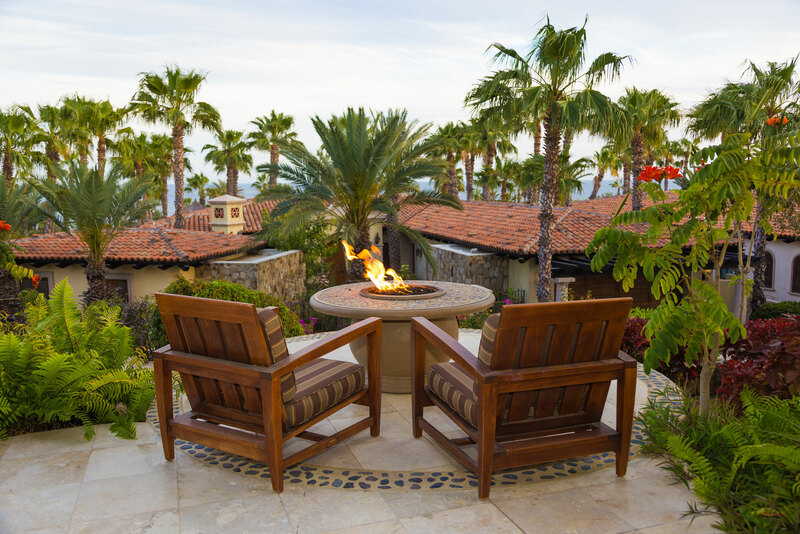 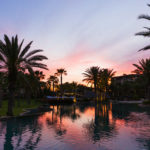 After a day of whale watching in the gentle waters or horseback riding through a deep desert canyon, enjoy the secluded dual infinity pool, gas fire pit or one of the many fine restaurants in the area. 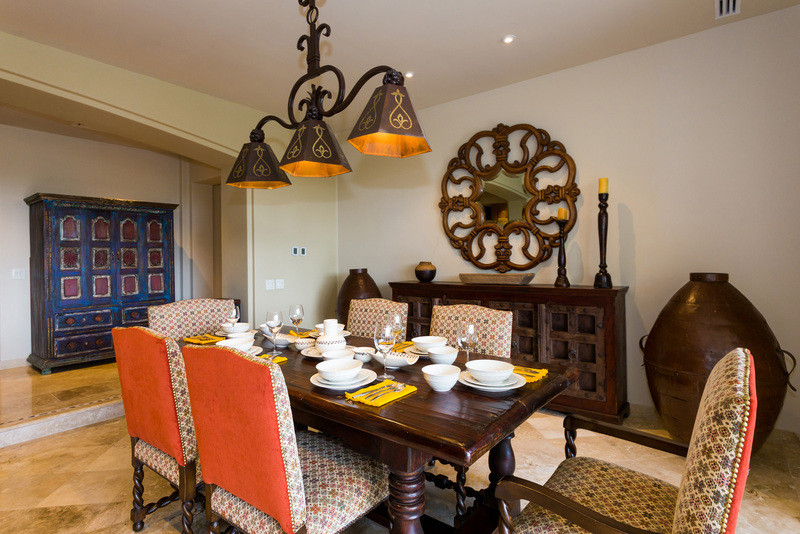 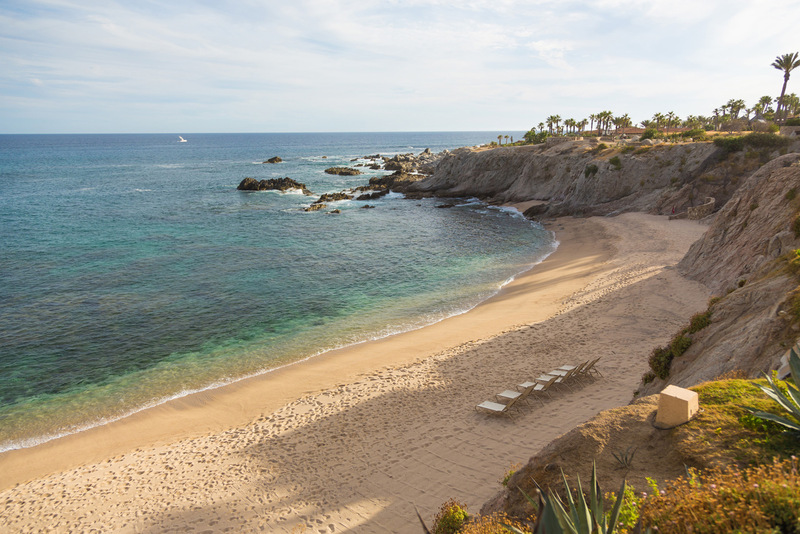 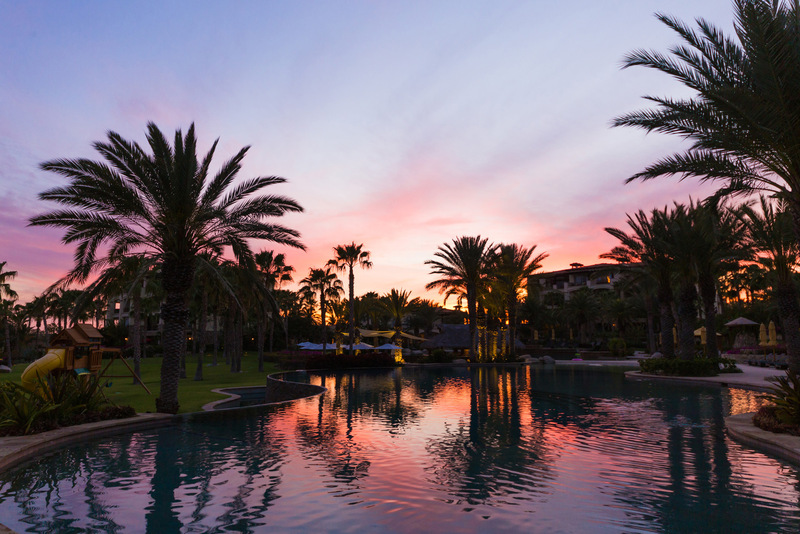 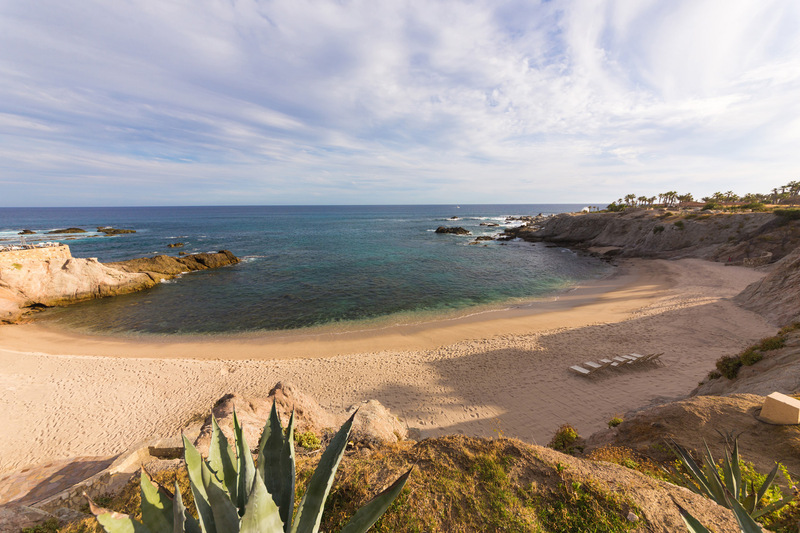 The Auberge Private Residences at Esperanza is located between “the two Cabos”, Cabo San Lucas and San Jose del Cabo, in the exclusive resort community of Punta Ballena which offers luxurious amenities, walking trails and stunning views. 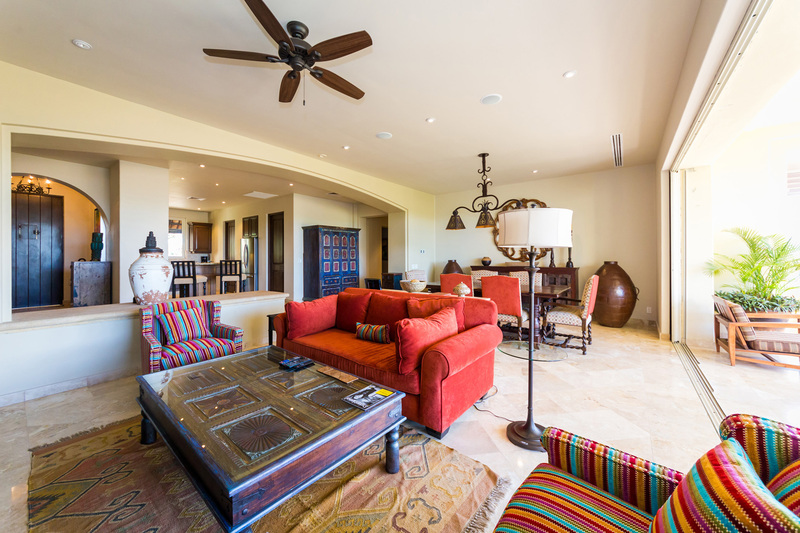 Unit L2402 is on the ground floor and has a private gas fire table. 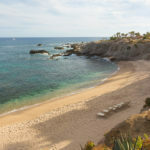 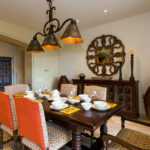 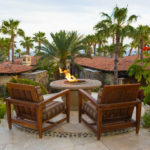 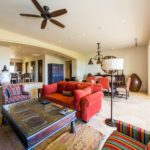 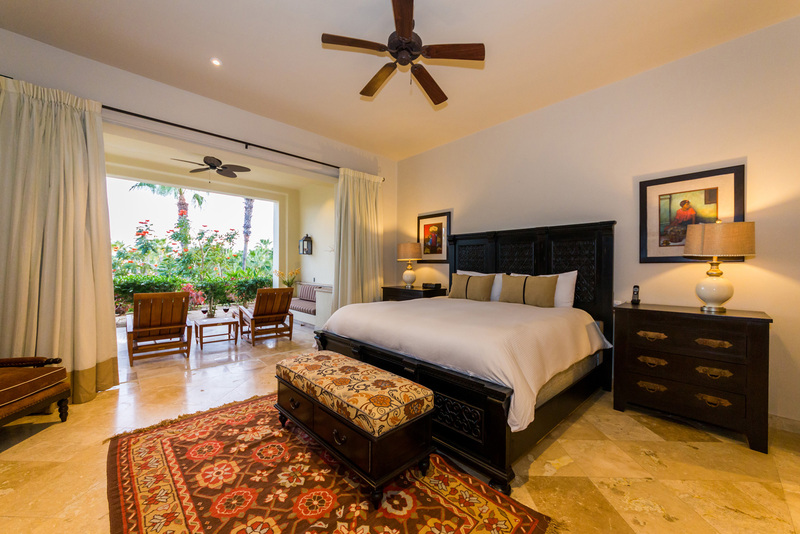 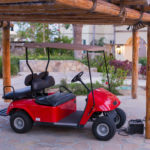 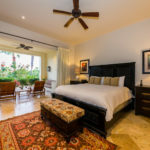 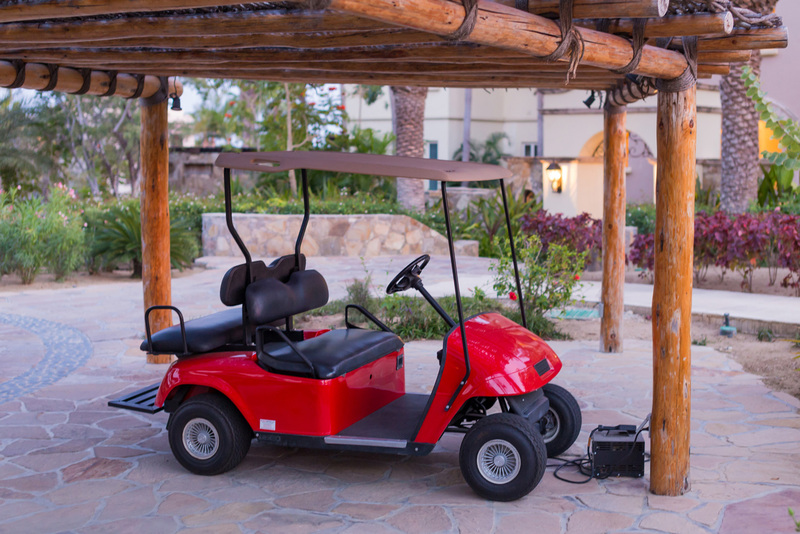 "Our stay in Cabo San Lucas, Auberge Private Residences was exceptional and exceeded our expectations largely due to it’s prime location, the amenities and facilities of the resort, and primarily the exceptional services provided by our concierge Martin, who went over and above in ensuring our stay would be enjoyable. 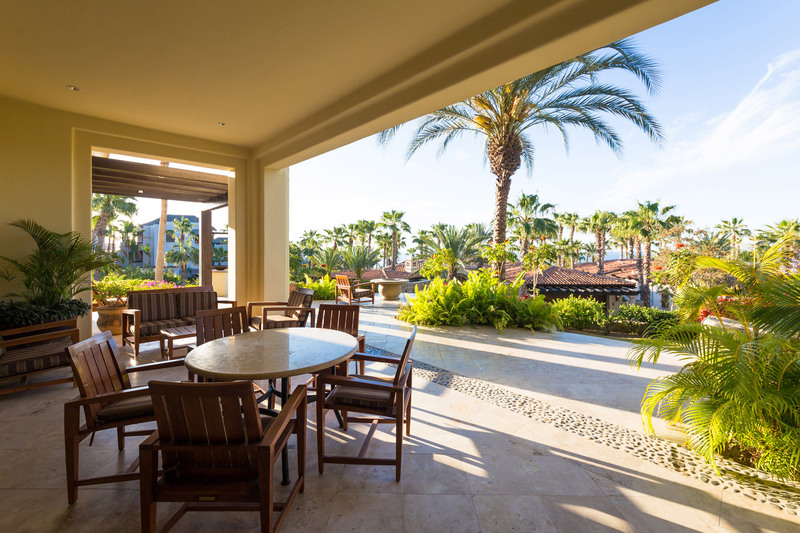 We would highly recommend relaxing at the Beach Club, enjoying the picturesque views, and all the amenities it has to offer. 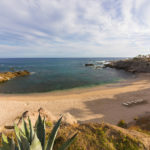 At the suggestion of Gina, Mbassador for the property, we started our trip by ordering in on the first day, a Mexican Breakfast which was prepared in our condo by two wonderful Mexican ladies. 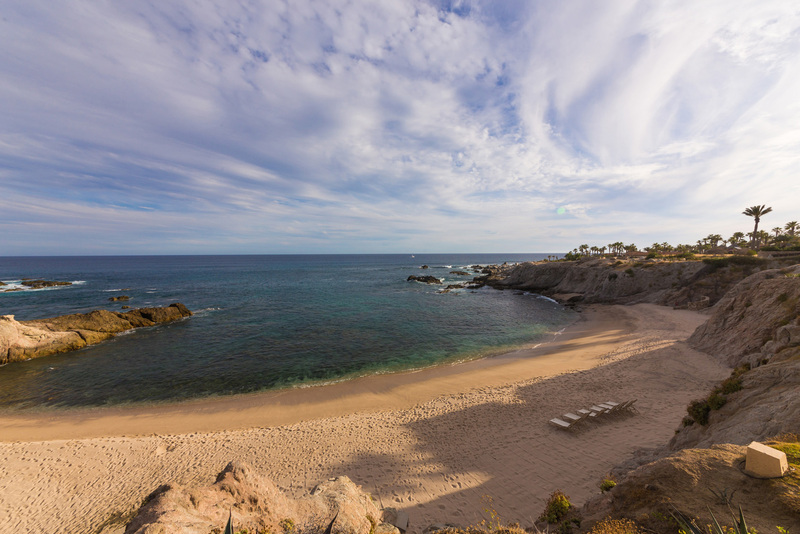 A most enjoyable trip. " 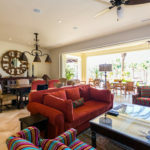 Located right on the Sea of Cortez, this stunning property is only 35 minutes to Los Cabos Int’l Airport (SJD), and a 10 minute drive to Cabo San Lucas.